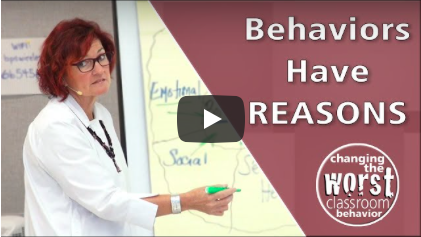 Why is a kid giving you a behavior? Here are the questions I ask myself to find out. 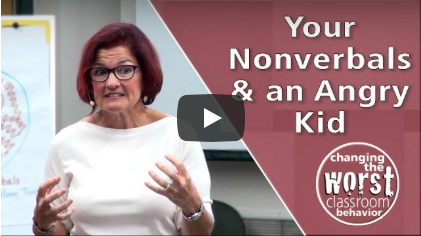 A Kid is Getting Upset – Are YOU? 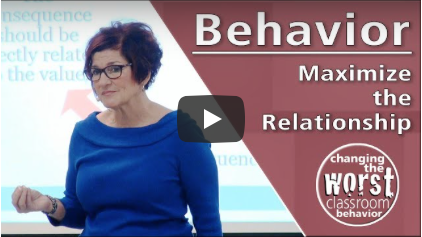 Your tone and body language really matter when a kid is escalated. Stay C-A-L-M.
There’s usually no need to be confrontational and up the ante. Here’s what I do. 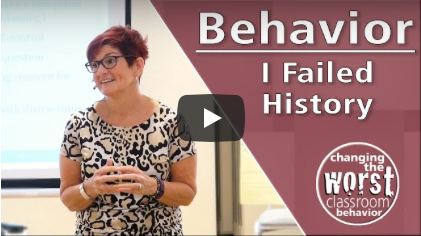 I Failed History Because I was a Bit of a Behavior Problem! I failed history in high school and then years later I taught it to kids who hated it as much as I had. 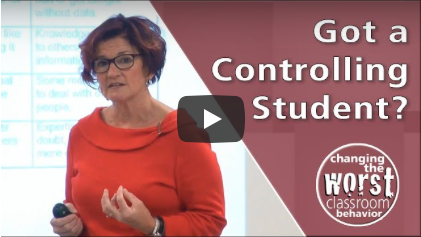 Watch my surprising advice about staying in control with a controlling student. I don’t want you to ignore the behavior. I want you to control it. I give tips in this video. 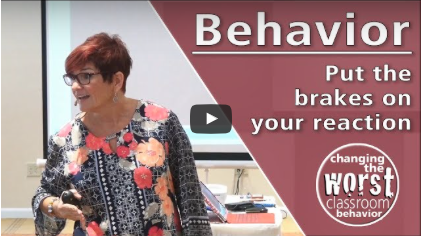 Behavior: Got a Frequent Flyer? 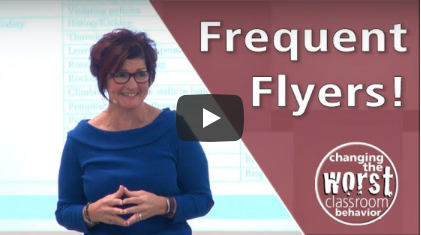 If you don’t have a protocol ready, a Frequent Flyer can easily bring your instruction to a halt. 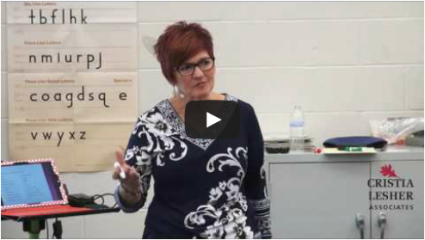 We NEED to be consistent and predictable when dealing with an oppositional child. If we’re not, then their behavior won’t change. 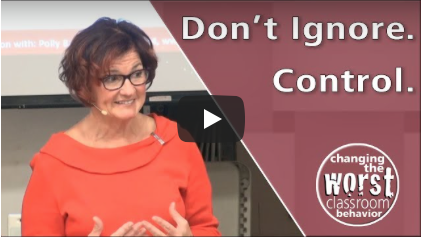 Watch this video for more. Contact us for more information on our consulting and speaking services. No question too big or too small. We'll get back in a day.